Melbourne, Australia -- 9 April 2018 -- The latest incarnation of the famous Atomos Ninja line is here. 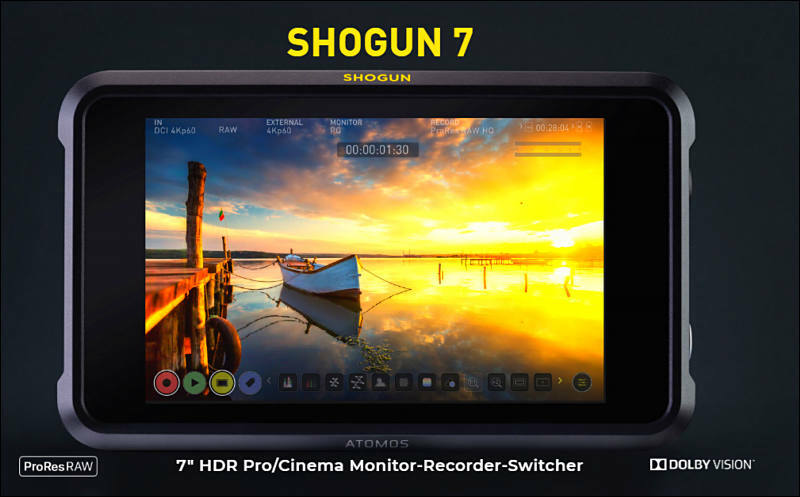 Seven years after the world's most popular portable Apple ProRes recorders burst onto the scene, Atomos is delighted to introduce Ninja V - an all new compact 5.2" 1000nit high bright HDR monitor/recorder with unrivalled advanced features. 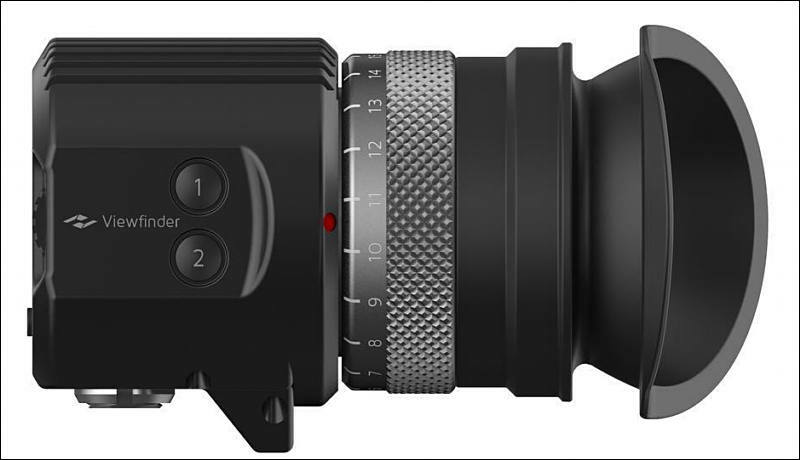 It has a sleek modern design and weighs just over 11oz (320g) - perfect for mirrorless cameras, DSLRs and gaming. 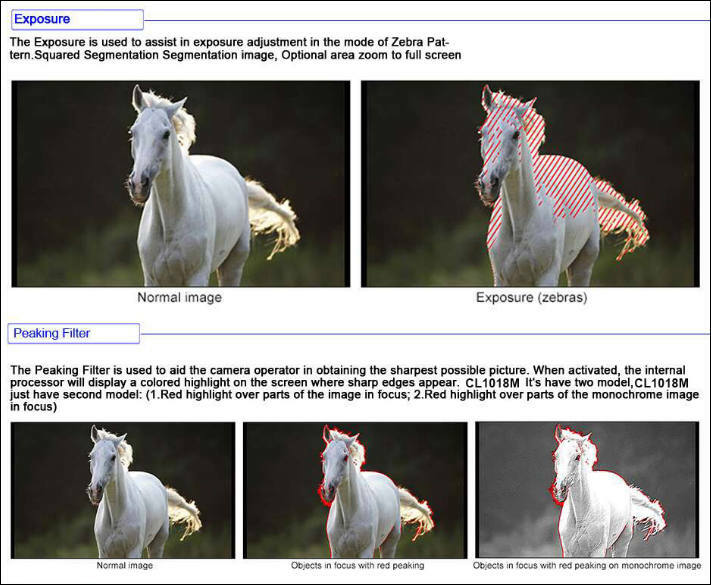 The Atom HDR engine ensures perfect exposures when shooting HDR. 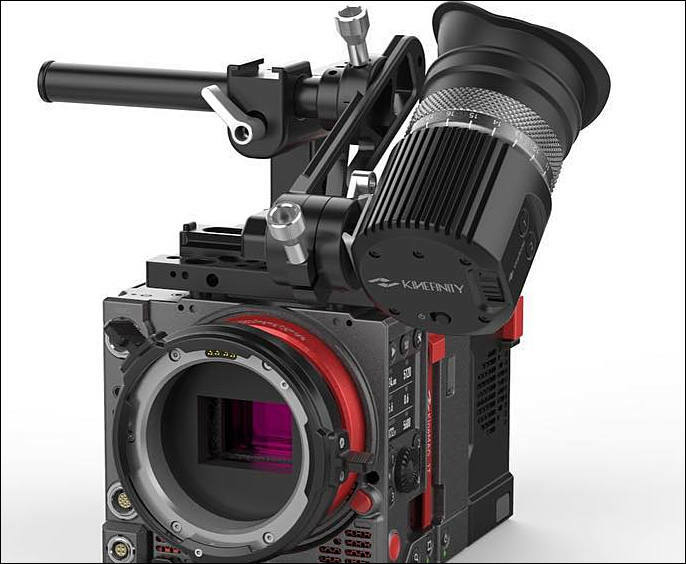 It delivers a stunning 10+ stops of dynamic range to the LCD in real time from Log/ PQ/HLG camera signals. Playout Log as PQ or HLG to a larger HDR-compatible screen. The display can be calibrated to maintain perfect color accuracy over time. 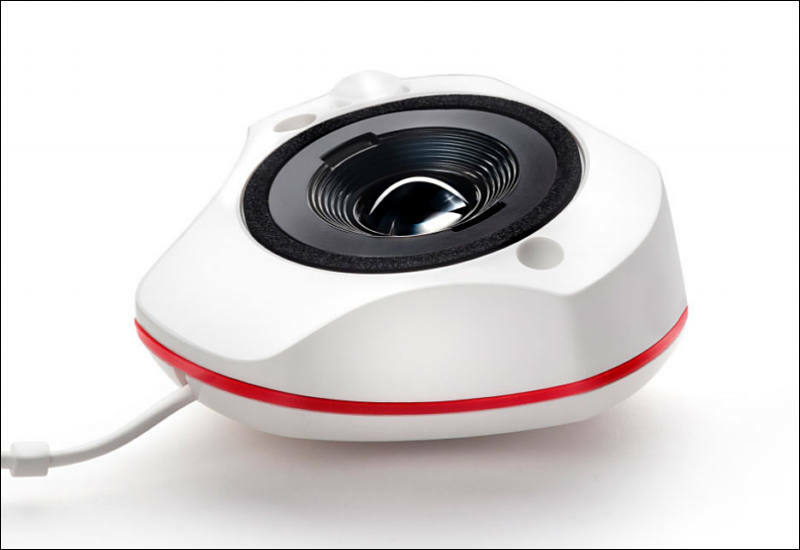 Record direct from your camera's sensor and bypass the internal compression quality and recording time limits. It runs from a single Sony-type battery for hours. The new compact AtomX Drive SSD offer robust affordable storage. Available from Angelbird, G-Technology and now also Sony Storage Media Solutions, who join as our newest licensed drive partner. Ninja V also works with Master Caddy II. 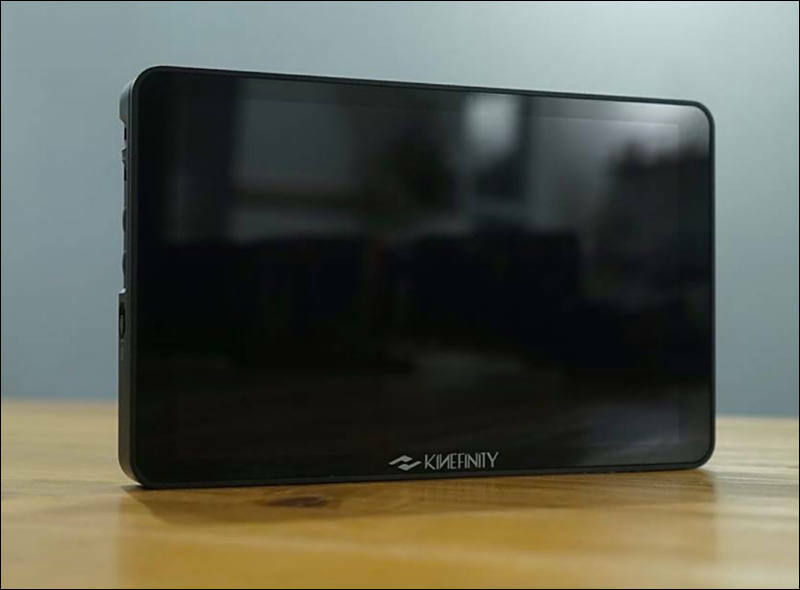 Atomos CEO Jeromy Young explains: "Ninja V is the result of years of development and expertise. It combines the best of what we do at Atomos and squeezes it into one small box. It sits stealthily on your mirrorless camera, yet it is packed with power. It's what everyone wants! 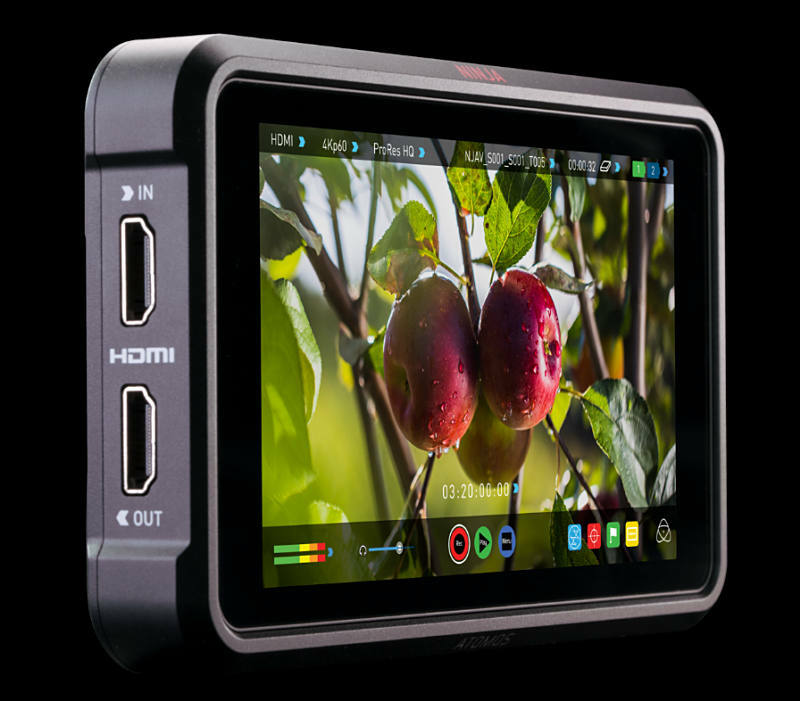 Small, sleek 5" and future proofed with AtomOS and the modular expansion slot - at $695 it's a no brainer. 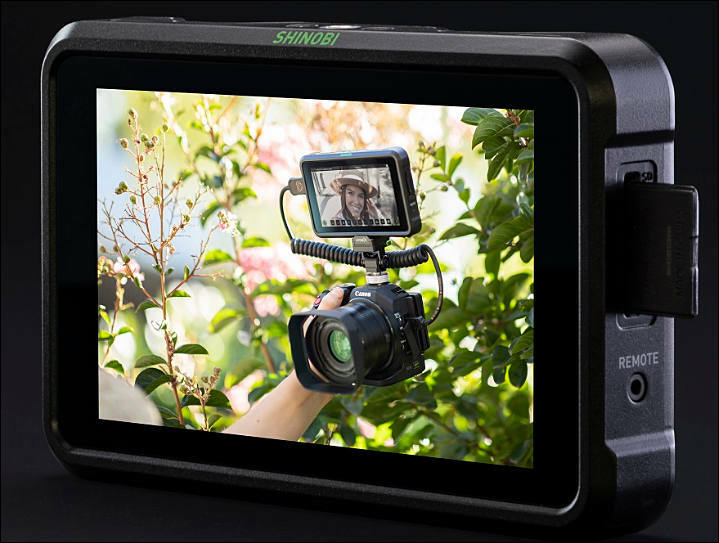 Put simply, Ninja V is the most versatile outdoor monitor and portable ProRes recorder ever. We can't wait to see how it unlocks creativity for our users." 3G SDI and 4K HDMI inputs/outputs. 5 build in LUTs and you can import extra 8 custom LUT files. 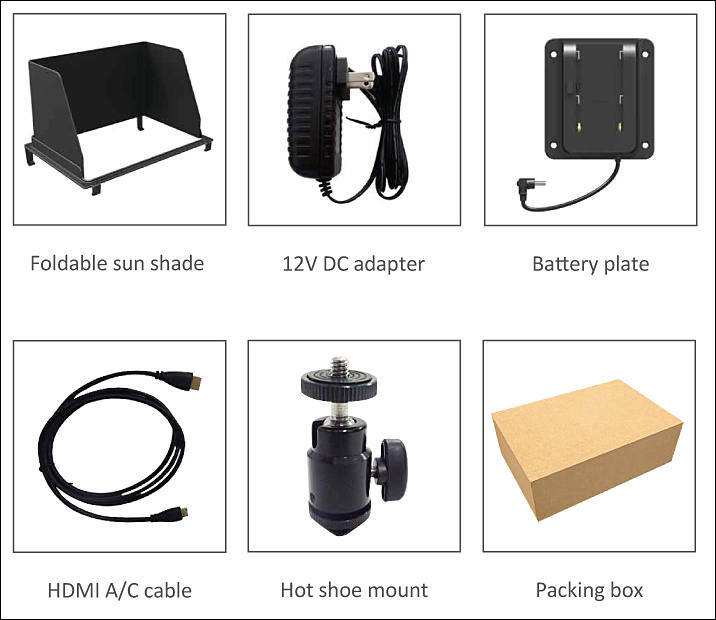 Battery output to power your camera directly from monitor. 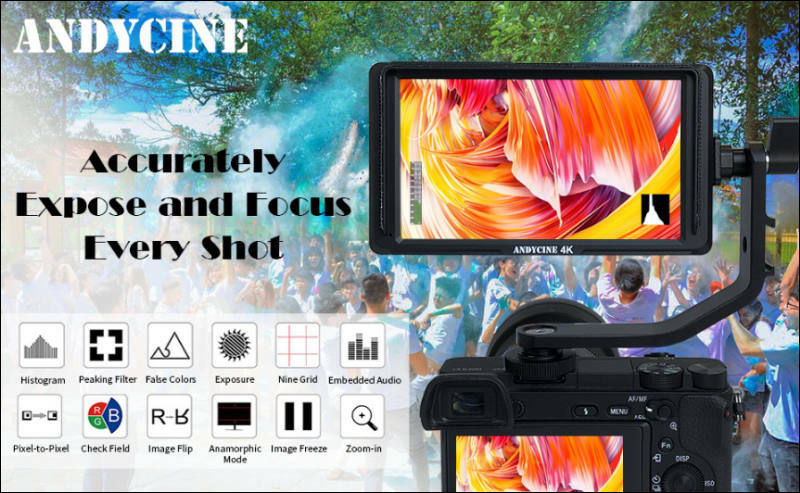 Features - Histogram / Audio Levels / False Colors / Peaking Focus Assist (Red, Green, Blue and white colors optional)/Zebra Exposure (1-100% adjustable)/Check Field. 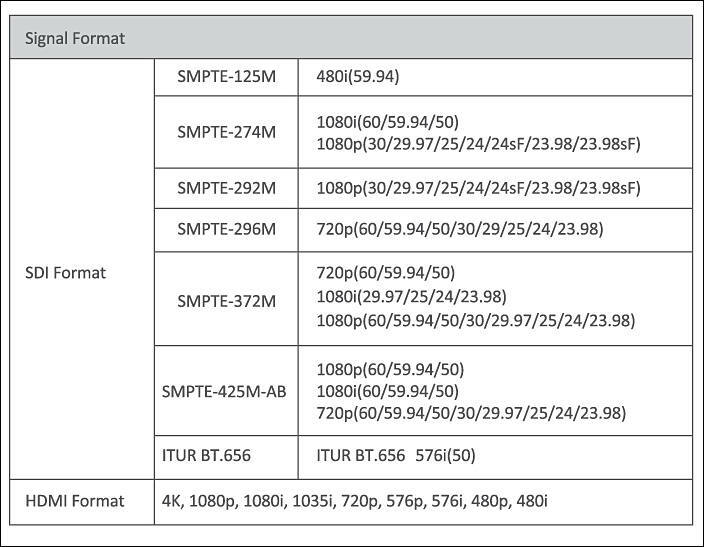 For broad compatibility the Shinobi’s HDMI port can accept signals up to 4K (4096x2160) at 30fps, or HD video up to 60fps. 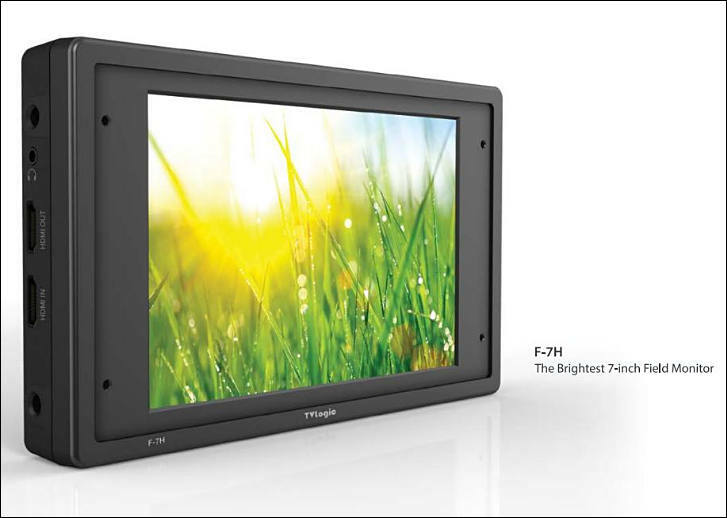 The screen can also perfectly display 10+ stops of dynamic range when being used with Log or HLG HDR outputs. 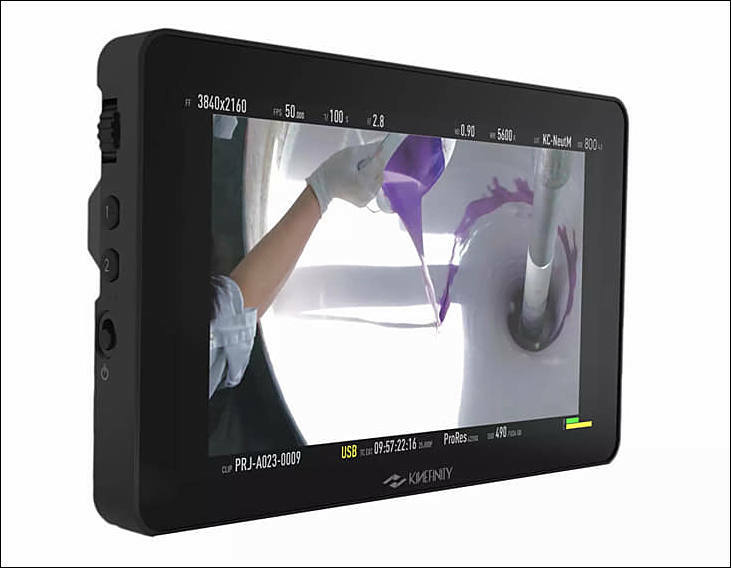 Atomos’ advanced color science gives a complete range of in-built gamma presets to match popular cameras when shooting Log or HLG. 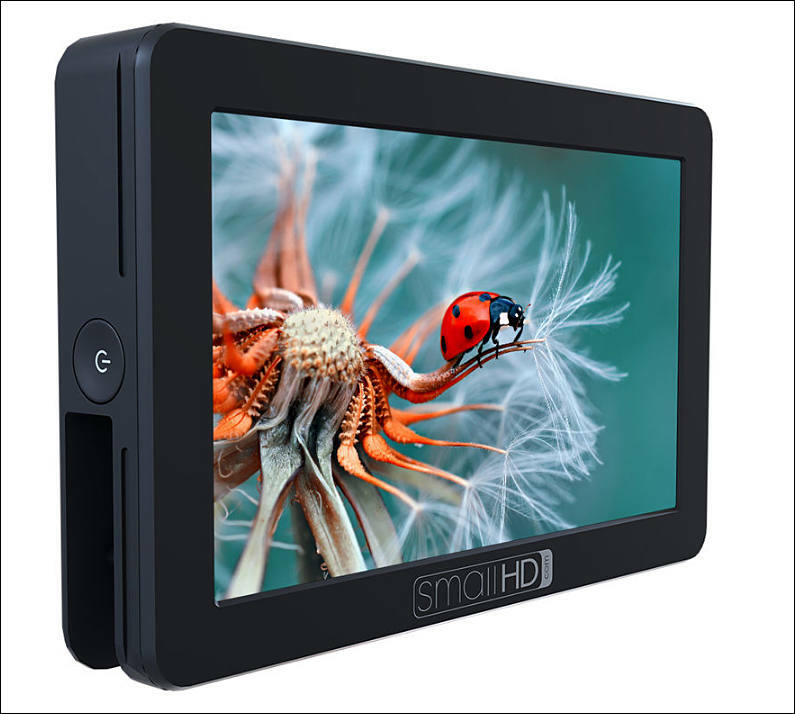 The Atomos Shinobi is available now from authorized Atomos dealers. What's better than 4K resolution in a monitor? 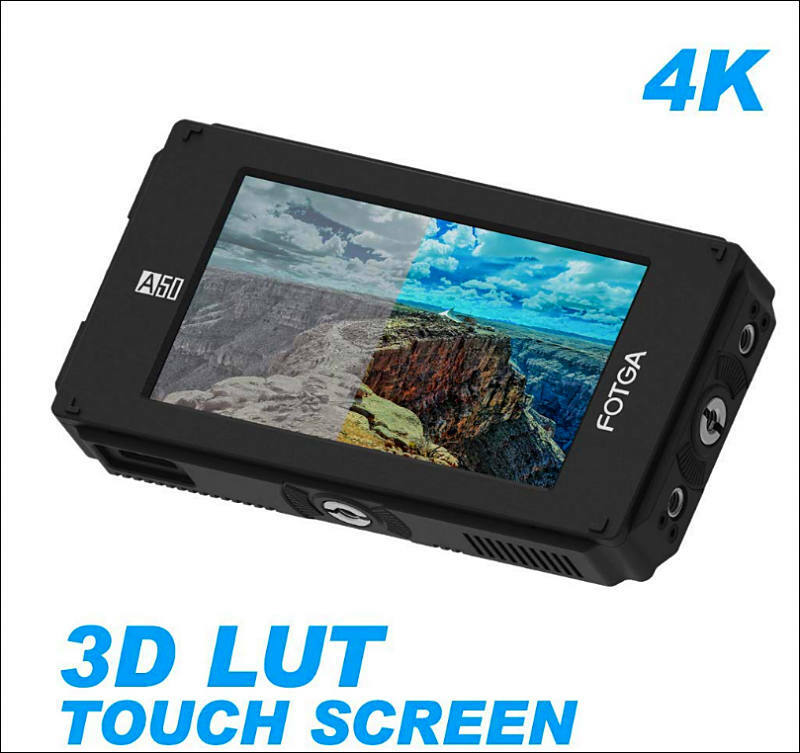 Four times 4K! Yes, previously only seen in prototypes or in sizes far too large for a desktop, we're excited to announce our new 8K monitor. 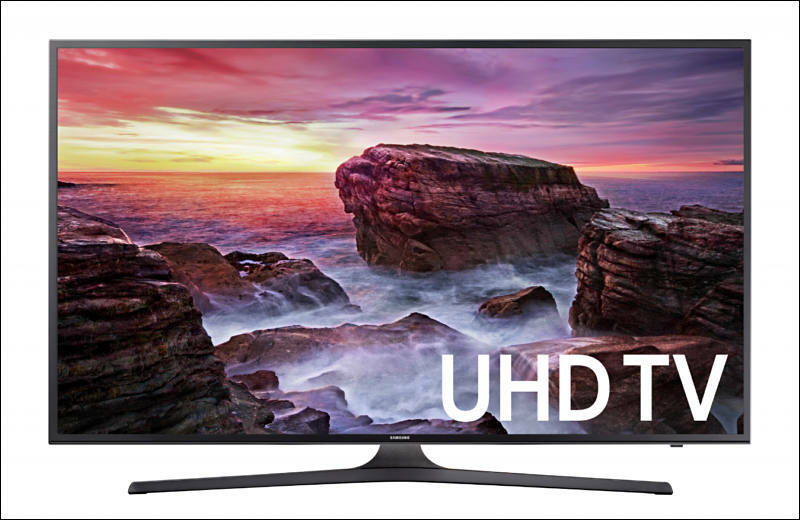 27" UHD OLED panel with 100% DCI-P3 coverage. 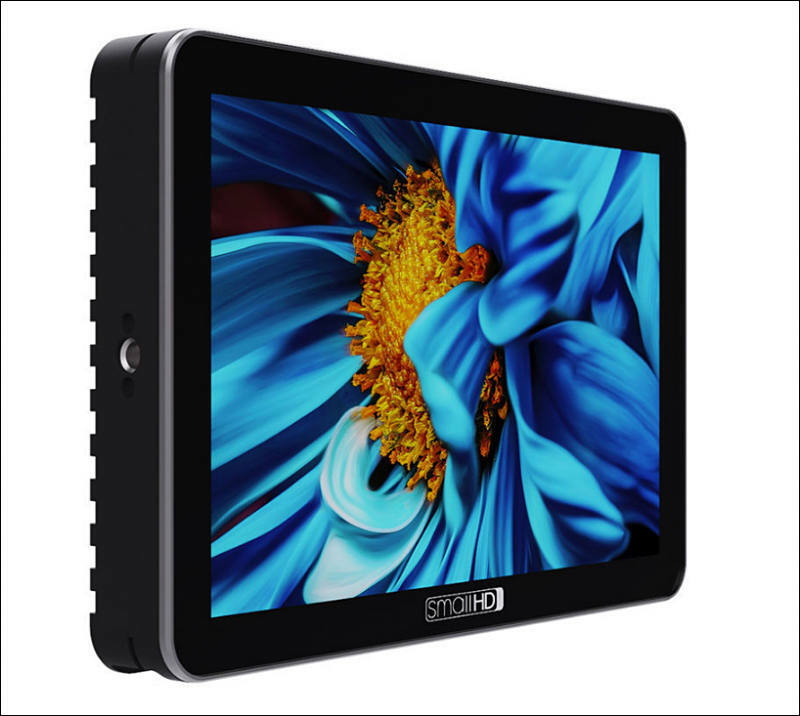 They also have 21,6" panel but with FullHD resolution. 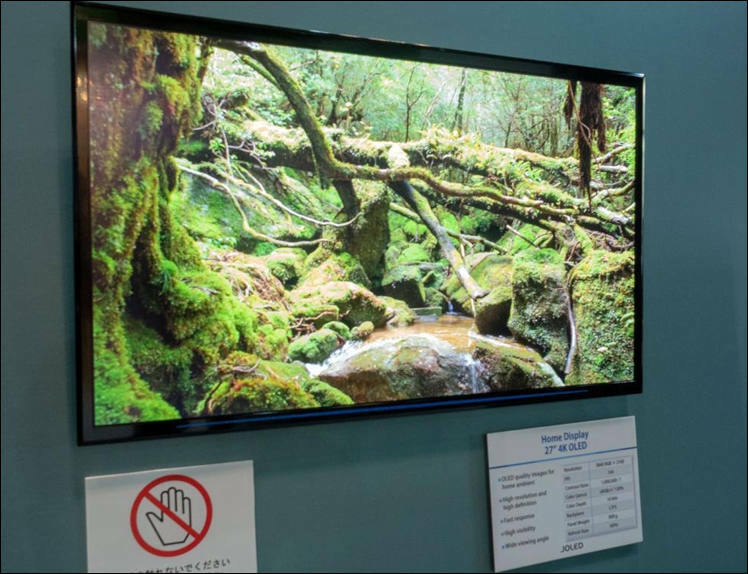 Showed 54,6" 4K panel with 100% DCI-P3 coverage. 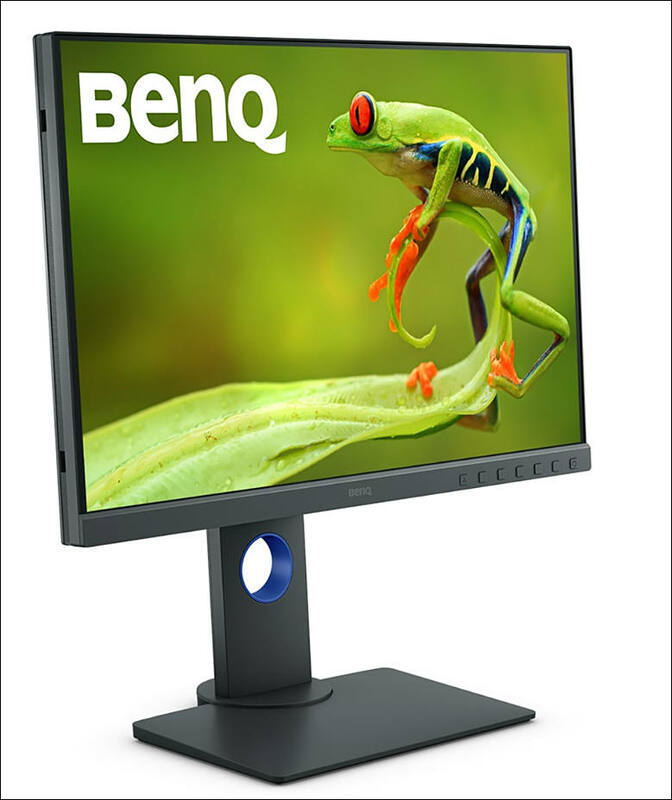 OSTA MESA, Calif. --- May 1, 2018 --- BenQ America Corp., an internationally renowned provider of visual display solutions, today released the new SW240 24.1" PhotoVue Photo Editing Monitor. Presenting photography professionals, enthusiasts and students with the most affordable AQColor SW PhotoVue Monitor to date, it supports 99% Adobe RGB color space for greater and more natural color reproduction and hardware calibration via BenQ's Palette Master Element software for optimal, long-lasting, accurate color performance users can trust. 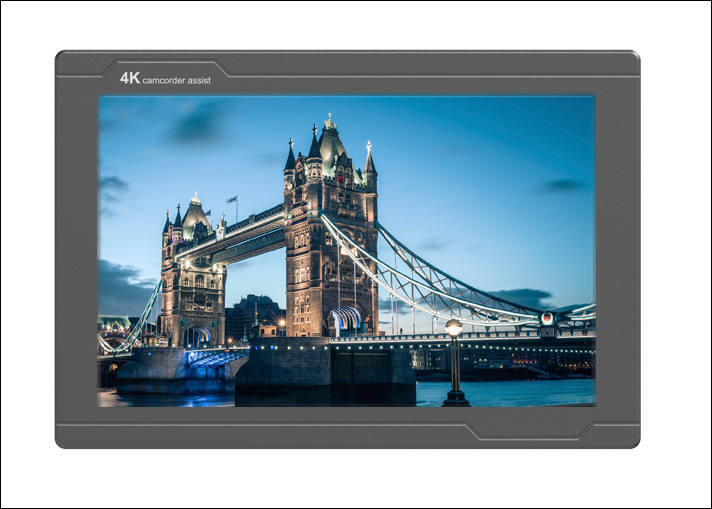 The new monitor completes BenQ's SW PhotoVue professional photography IPS portfolio, which includes the award-winning SW2700PT (27" QHD), SW271 (27" 4K UHD HDR) and SW320 (32" 4K UHD HDR). "Great artists rely on great tools, which is why we offer a complete family of professional photography monitors to suit every level, from the new value-priced 24.1" SW240 up to our 32" display," said Jason Lee, product manager at BenQ America Corp. "We want to make professional tools accessible to everyone, whether you're just starting out or you're a pro upgrading an old monitor, the SW240 is the perfect choice. It fits in our professional lineup with pristine color accuracy and without the hefty price tag of similar professional monitors." Engineered with all the advantages of a high-end professional monitor, the debut of the BenQ SW240 24.1" monitor is a photographer's dream. 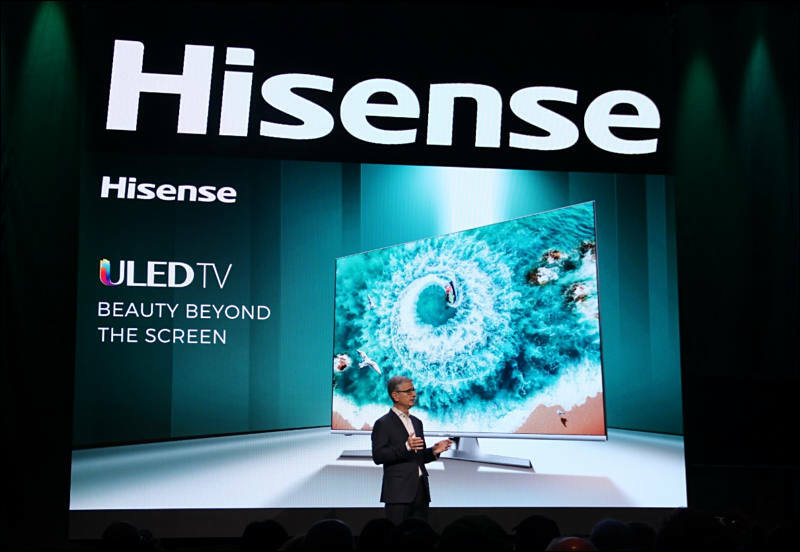 The 10-bit display shows more than 1 billion colors and allows users to enjoy the smoothest color gradations of even the most detailed images. 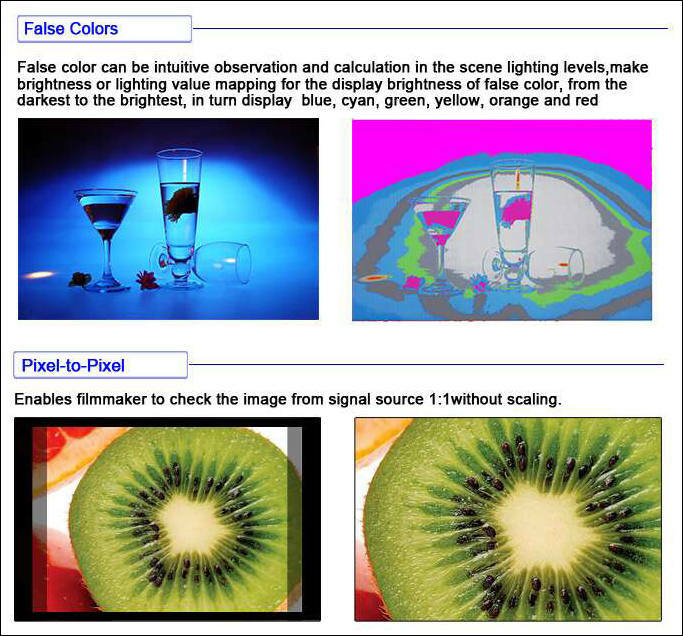 Its 14-bit 3D Look Up Table (LUT) improves RGB color blending accuracy, resulting in impeccable color reproduction, and having Delta E≤2 in both Adobe RGB and sRGB color spaces gives users the truest and most representative view of the original image. 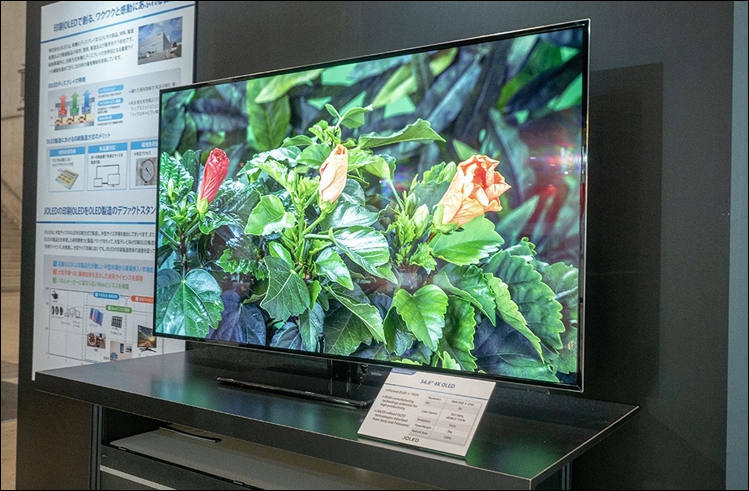 Featuring BenQ's AQCOLOR™ technology, the SW240 provides out-of-the-box, factory-calibrated color accuracy with industry-standard color space to bring brilliant colors to life. The 99% Adobe RGB color space offers a greater range of color reproduction for shades of blue and green, resulting in a more realistic color representation for outdoor and nature photography. 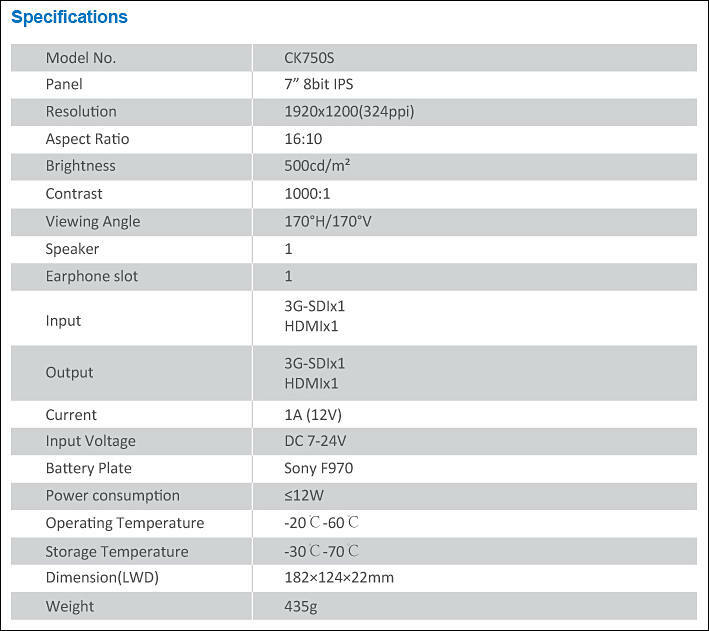 The SW240 hardware calibration adjusts the monitor's image processing chip rather than the graphics card output. As a result, users are never fooled by what they're seeing on screen and can trust that images will stay consistent with their original copies. 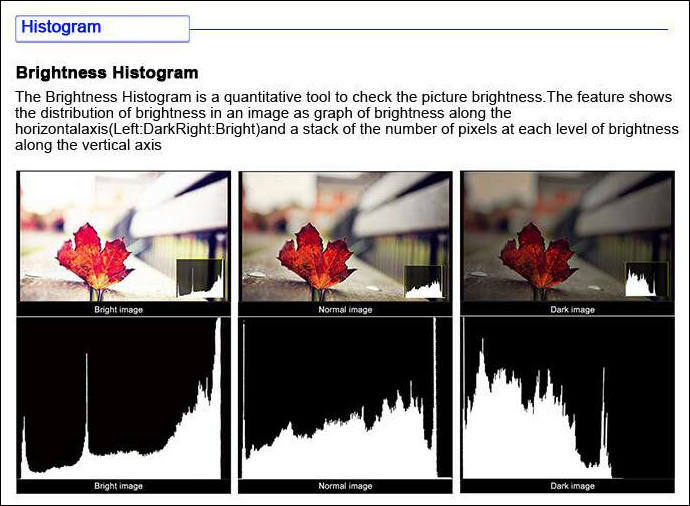 What's more, BenQ's Palette Master Element software allows users to easily tune and maintain the color performance of the monitor at its most optimal state. The creative process can sometimes be a grueling one. Now users don't have to fret over how much time they're spending in front of their BenQ monitor. Engineered with BenQ's exclusive Eye-Care technology, every PhotoVue Series monitor reduces eye fatigue for user comfort, enhanced productivity and workplace safety during extended use. 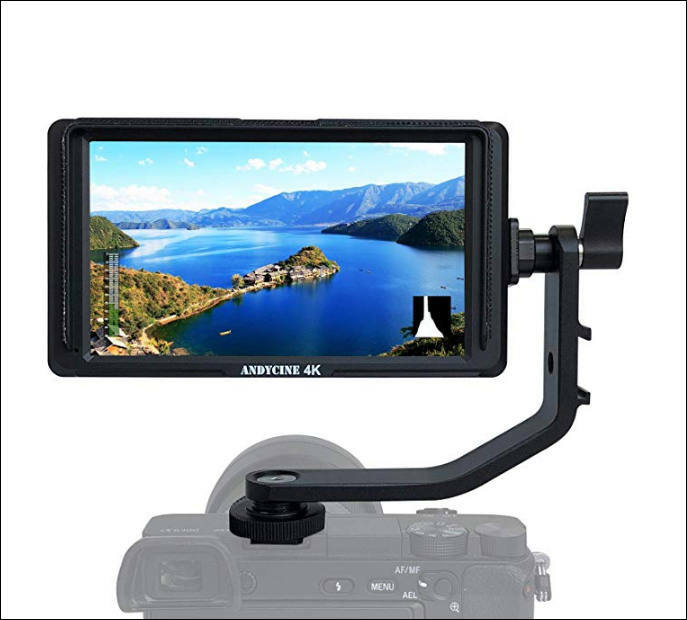 The SW240 PhotoVue Photographer monitor is now available at retail price of $399. A shading hood, which can be mounted to suit portrait or landscape orientation, is also available for purchase (MSRP $99). You are looking for UN40MU6290 model. Here MU means that it is 2017 model line, 6xxx means it is entry series. 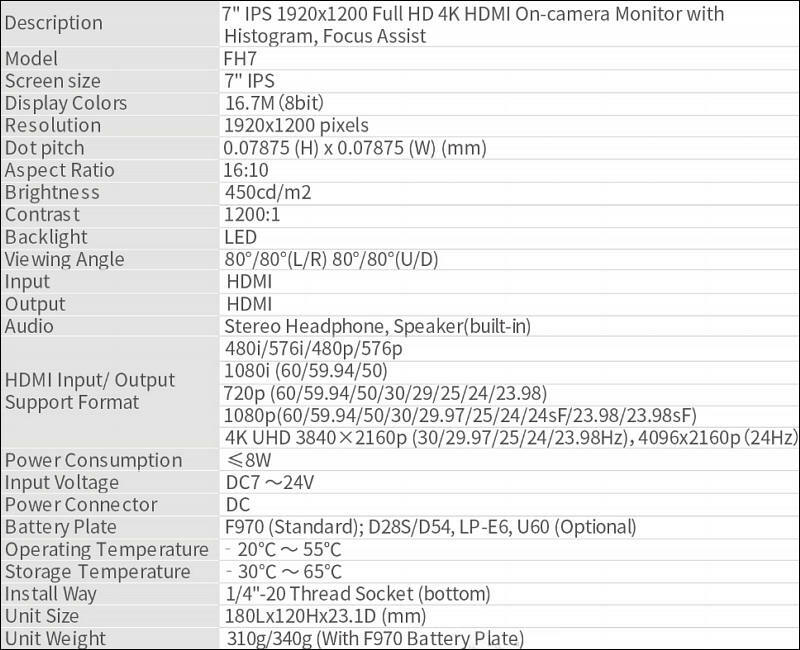 Why it is good monitor option?